Karen visits Rogers Daytime TV to discuss how to remove carpet stains rather than set them. Selling this Spring? Are you prepared? 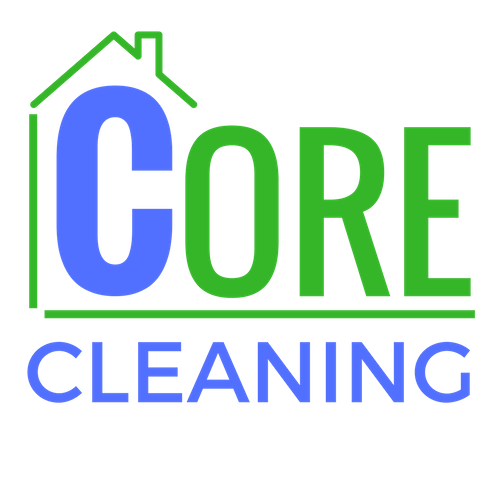 Greening your Cleaning Inside & Out! Proudly Serving Toronto- Durham Region- Kawarthas for over 35 years!